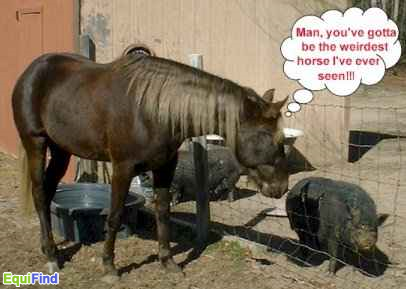 It sure is time for page 2 of funny horsey pictures! 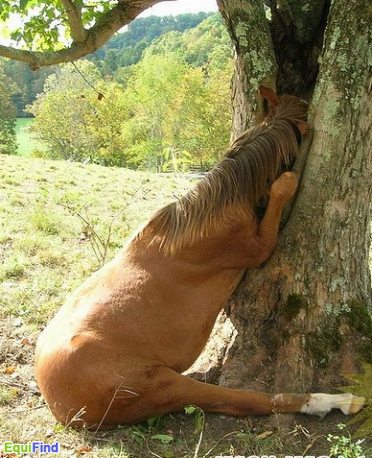 If you have any funny pictures send them in to fun@equifind.co.uk and we'll try to get them online! Winnie the Pooh was a bad influence! Certainly is a strange looking horse! 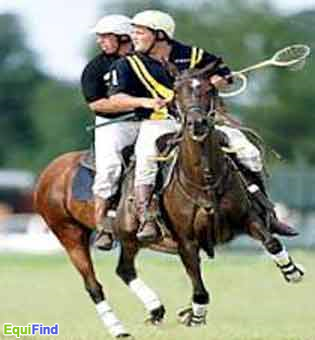 Sometimes Polo requires a change of perspective...!